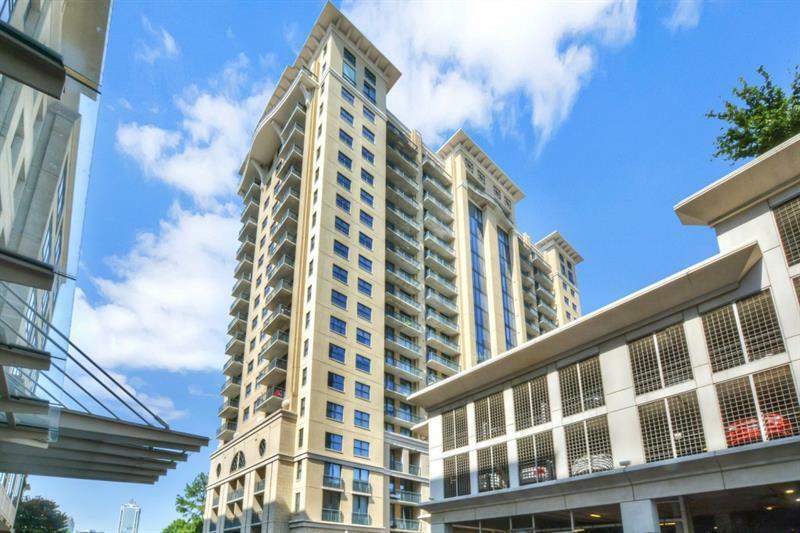 Located in the Heart of Buckhead! The Ovation offers amenity galore featuring pool, sauna, exercise room and so much more! 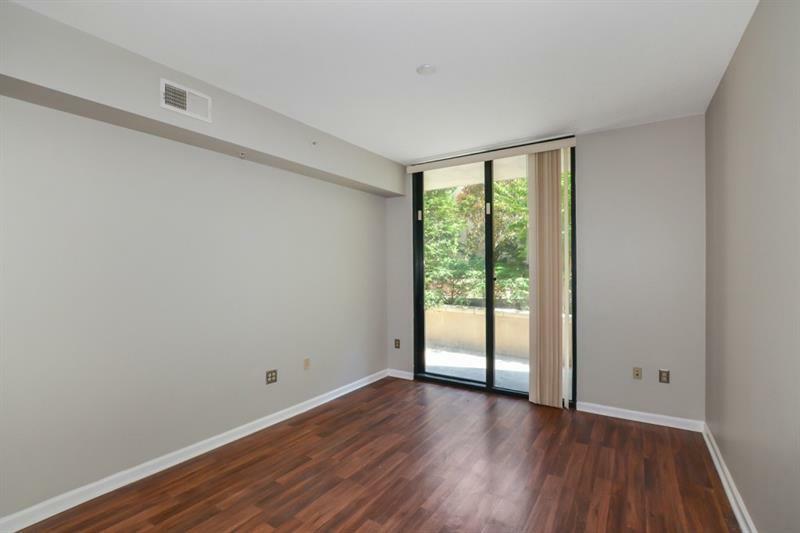 This stunning 1 bedroom and 1 full bath condo featuring bright and open floor plan, cozy kitchen with stained cabinets, granite counters and all SS appliances included overlooks spacious family with hardwood floors and access to a private balcony. Don's Miss Out! 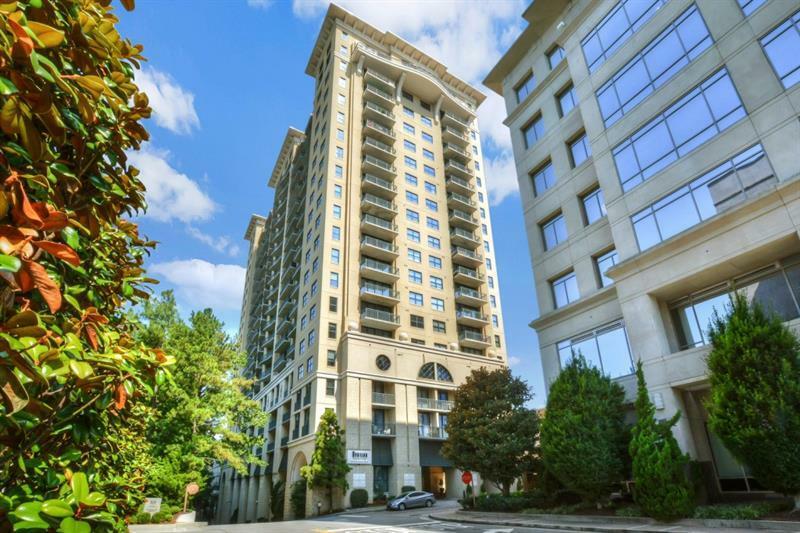 Come check out what City of Buckhead has to offer! 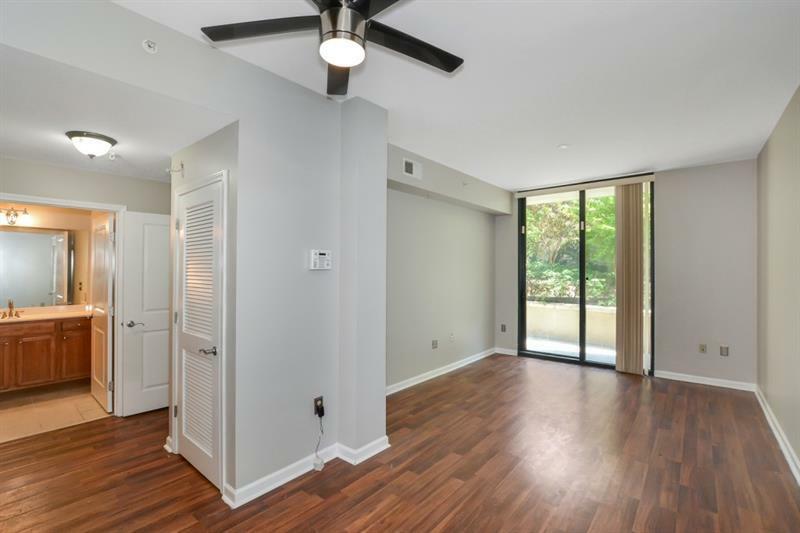 Walk to shops, restaurants and parks!